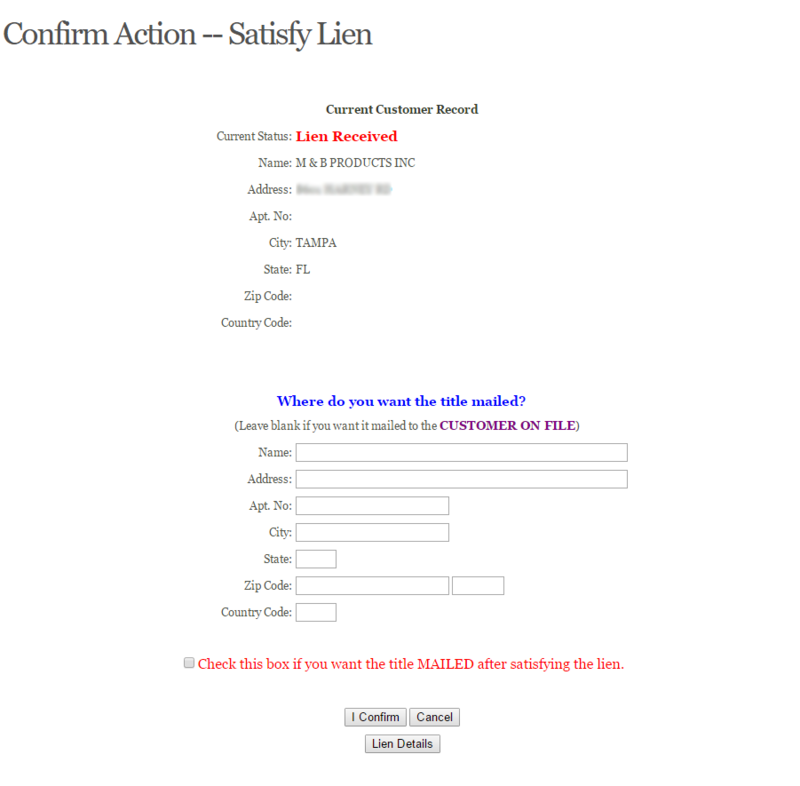 Electronic Liens and Titles -- Dealer Support Services, Inc. Thank you! We will be contacting you shortly to discuss your needs. 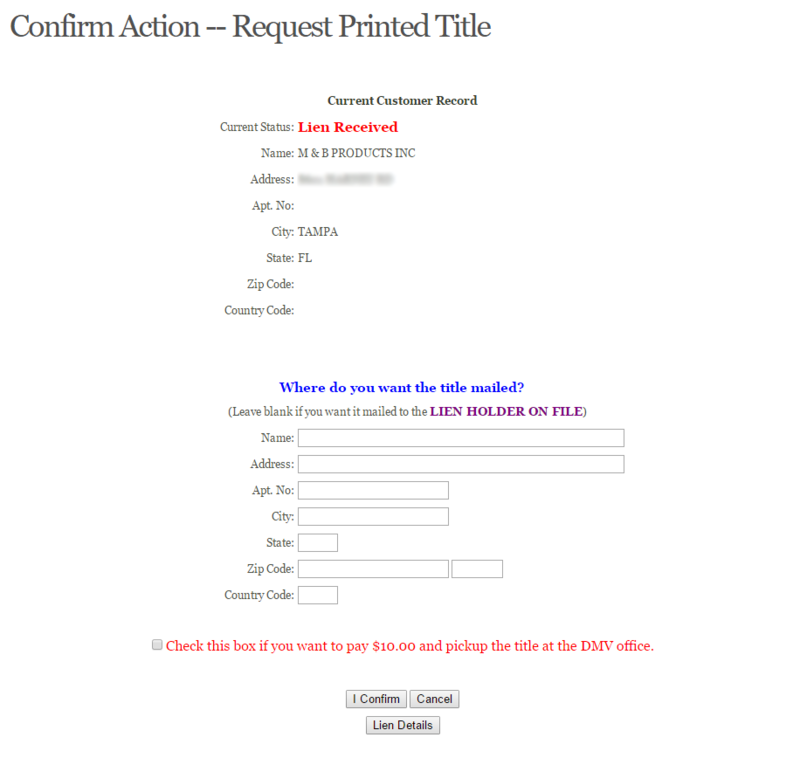 We offer your dealership the ability to print and release liens utilizing your DMV's automated lien and title service. 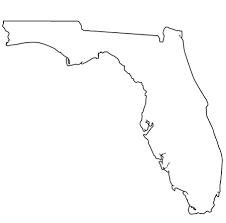 Florida now mandates that all registered dealers must perform their ELT's online. 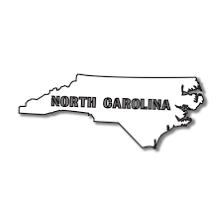 North Carolina now mandates that all registered dealers must perform their ELT's online. 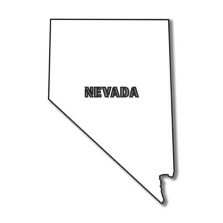 Nevada now mandates that all registered dealers must perform their ELT's online. 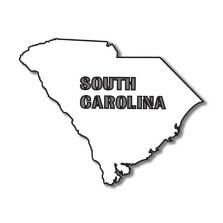 South Carolina now mandates that all registered dealers must perform their ELT's online. 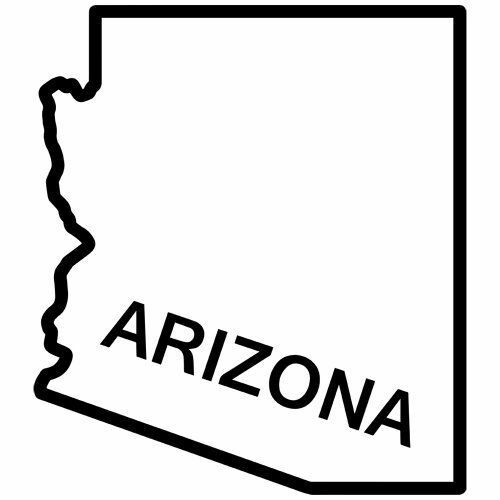 Arizona now mandates that all registered dealers must perform their ELT's online. 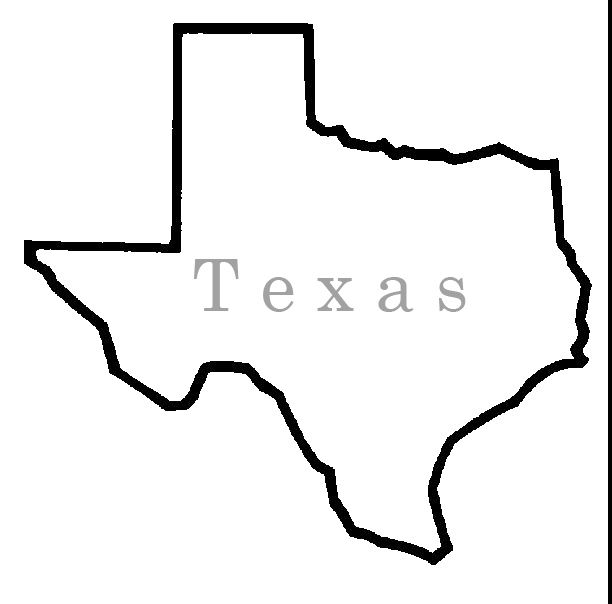 Texas now mandates that all registered dealers must perform their ELT's online. 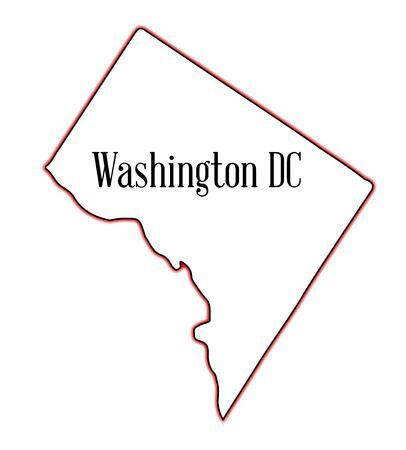 Washington DC now mandates that all registered dealers must perform their ELT's online. 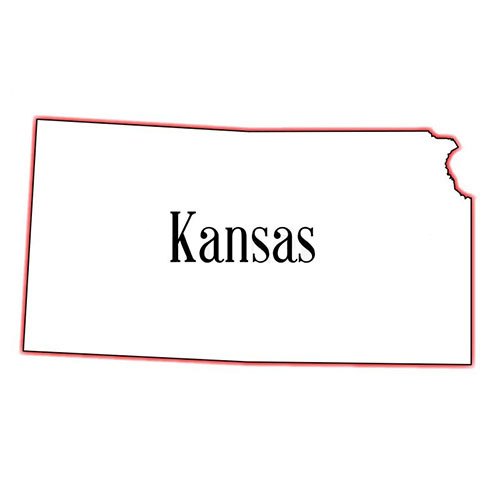 As more states move towards this new online system, we will continue to add more states to our list. 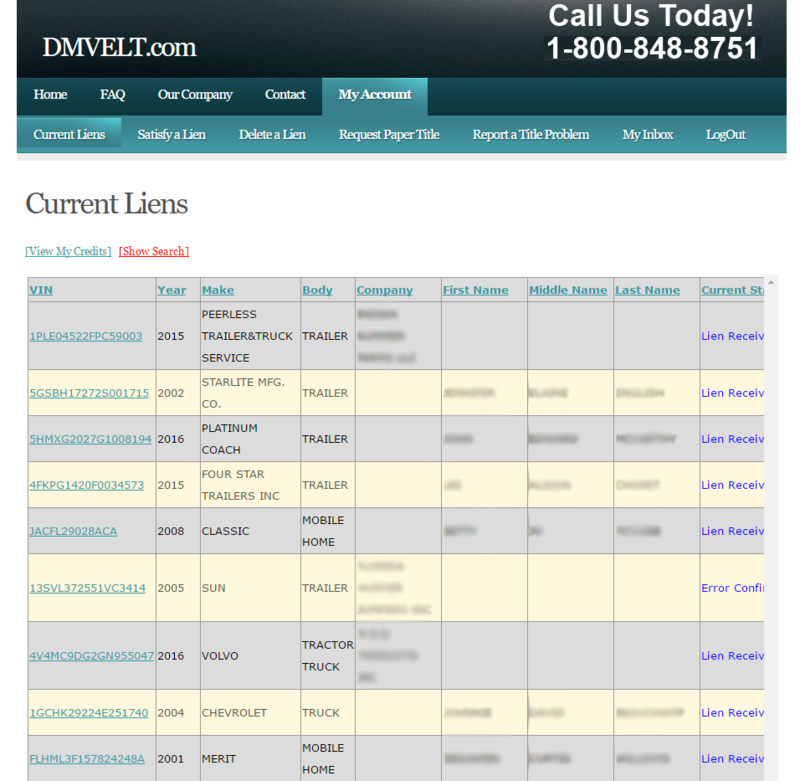 With our online interactive service, you are now able to release liens and request titles electronically from the Department of Motor Vehicles without the hassel of driving to your local office. 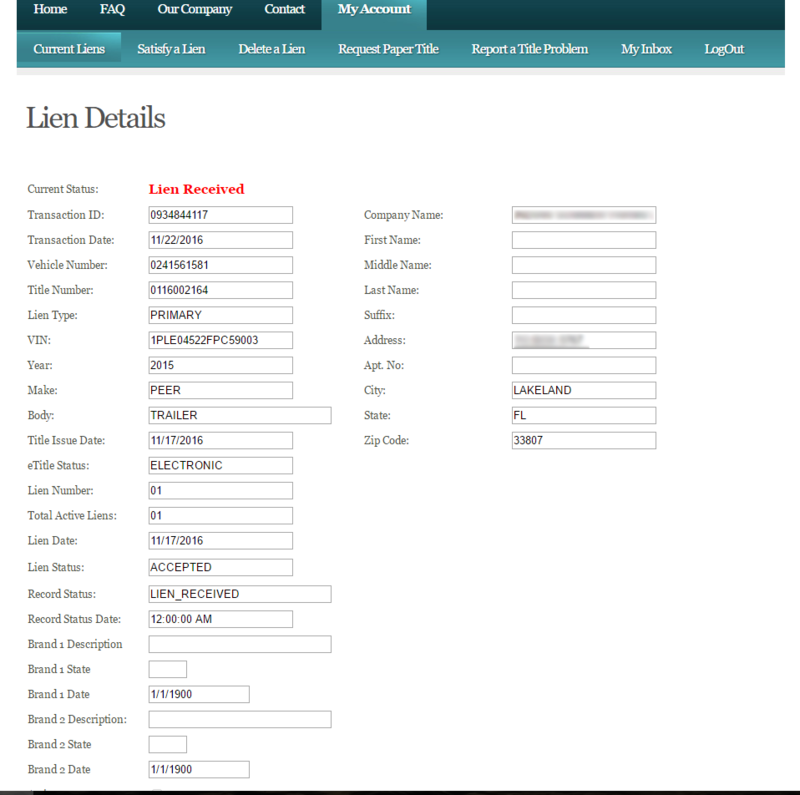 In addition to offering Electronic Liens and Title processing, we also offer Dealer Management Software and more. Dealerships absolutely LOVE our softare and our unbeatable technical support! Dealer Support Services is a leading provider of all things dealership. 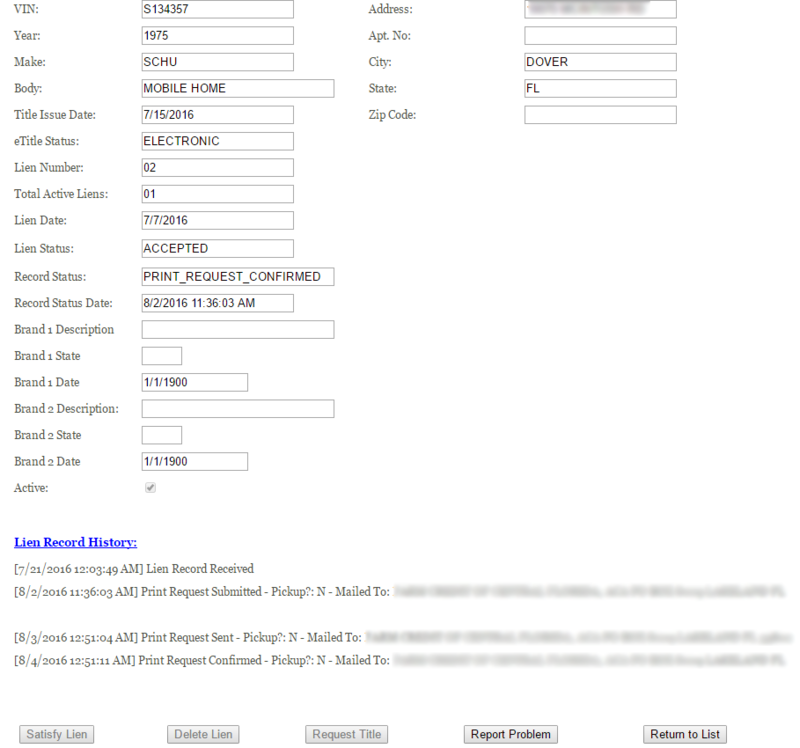 We offer a wide variety of software, services and customization to fit any dealership needs. 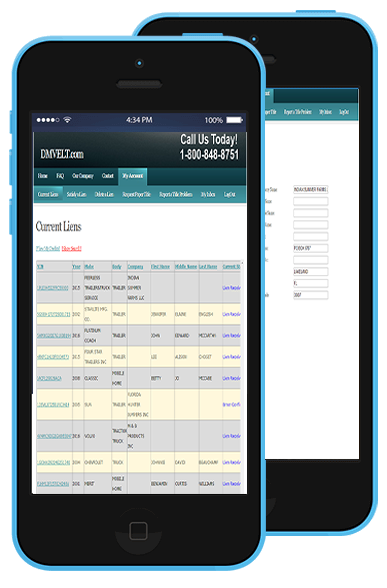 Contact us toady and let us show you how we can take your dealership to the next level! 24 hours per day, 365 days per week! 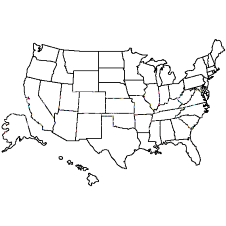 © 2017 Dealer Support Services - All Rights Reserved.